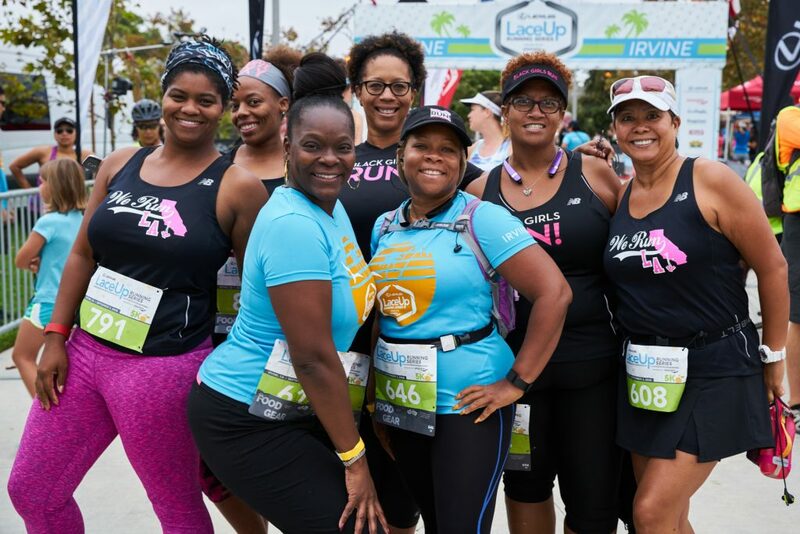 The Lexus LaceUp Orange County Marathon Relay, 10k and 5k will be an official Black Girls Run! (BGR) sanctioned race. Join us Sept. 9 to run whichever distance you please and earn great racer perks, including a special Black Girls Run! double bling medal. Runners can also team up to run the Marathon Relay. After the race, meet other BGR! members over a complimentary food truck brunch and Sierra Nevada Beer. More information is available, HERE.